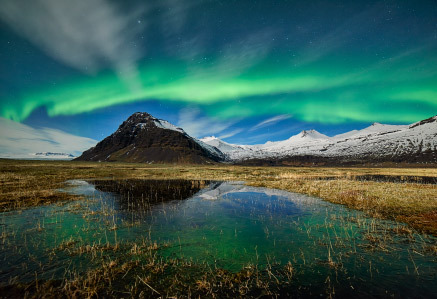 This day tour with Reykjavik Excursions gives you the opportunity to enjoy a day full of adventures, departing from Reykjavik in our comfortable coaches. 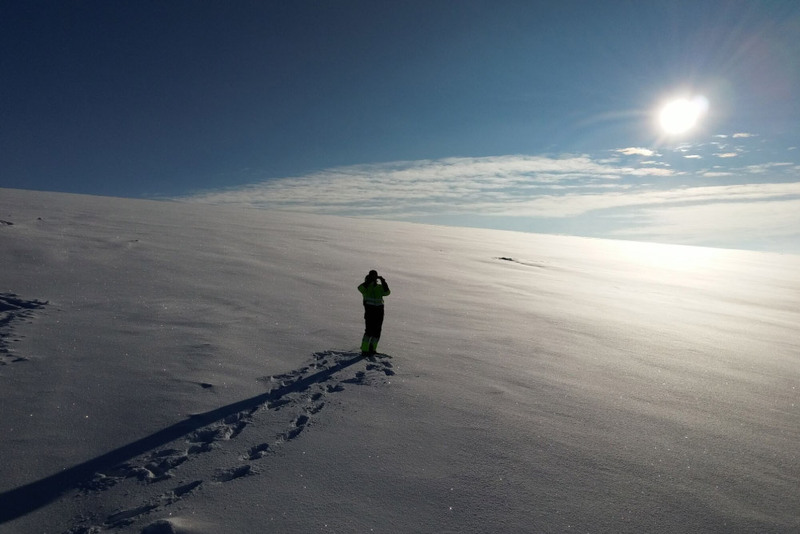 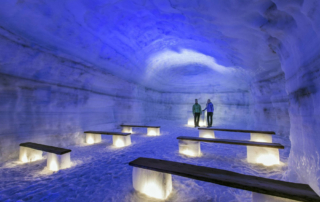 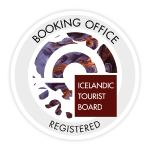 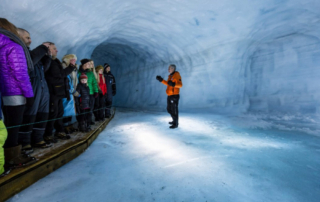 You will get the opportunity of a life time to enjoy one of the world’s greatest wilderness; Iceland’s second largest glacier – even from the inside! 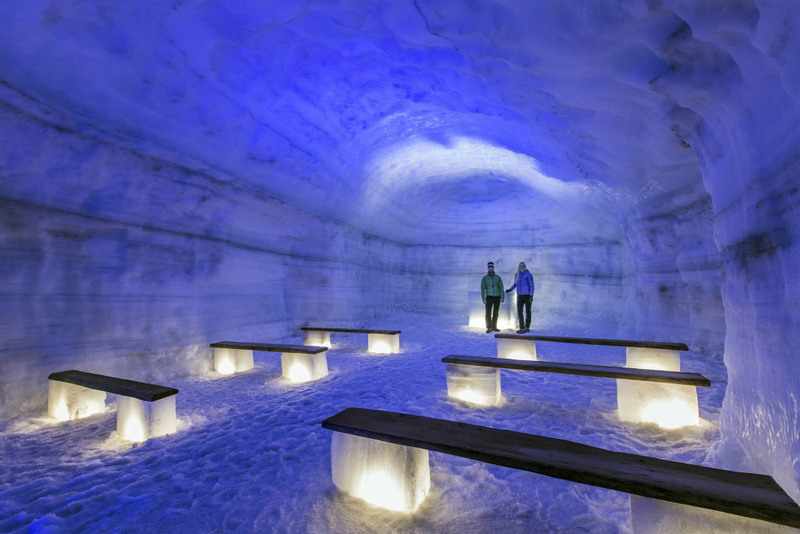 Never before the Langjokull ice caves, has anyone been able to see the beautiful blue ice at the heart of an ice cap glacier. 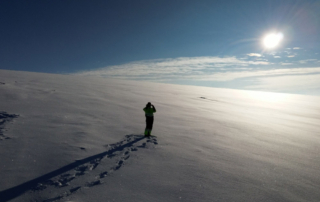 No doubt this will be a truly memorable day. 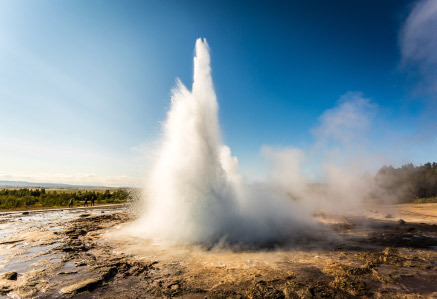 During the summer period (June 15th – September 15th) on the way back to town we drive a scenic rout through Kaldidalur highland track and visit the beautiful Thingvellir national park. 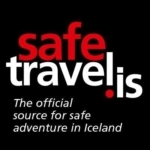 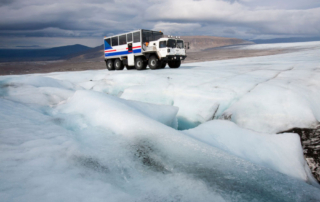 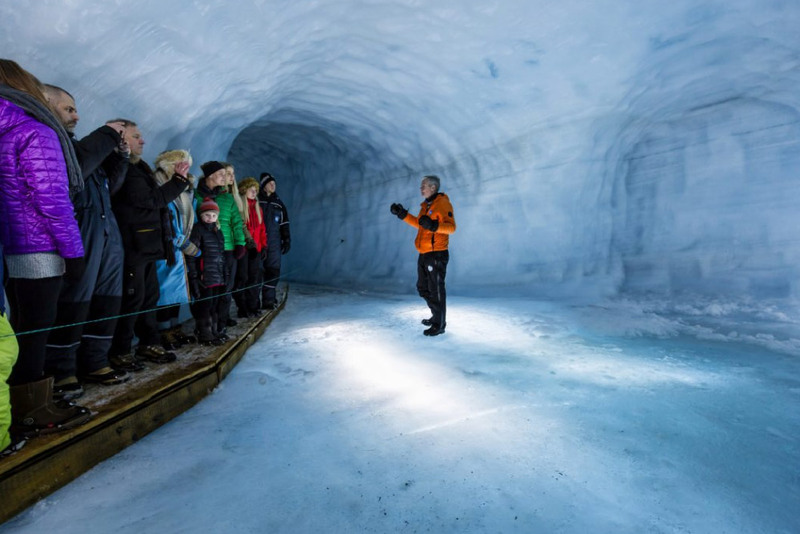 Into the Glacier extended tour, is a day tour departing from Reykjavik. Into the Glacier, waterfalls and more – just lay back, relax and enjoy the adventure we have prepared for you!